Struggling with your Tactical dealing 19 damage at point-blank range? Pump not melting fools like it used to? Take a look at the patch notes for the new v5.20 update and you’ll find a new Double Barrel Shotgun, along with the relentless Steady Storm LTM, and fresh things for Save the World. The double barrel shotgun is a brand-new weapon for Battle Royale. Apparently it’s devastating at close range, but only has two shots before you have to reload. This would make it a high risk/reward weapon, but it’ll be interesting to see if it’s powerful enough to break the SMG meta. 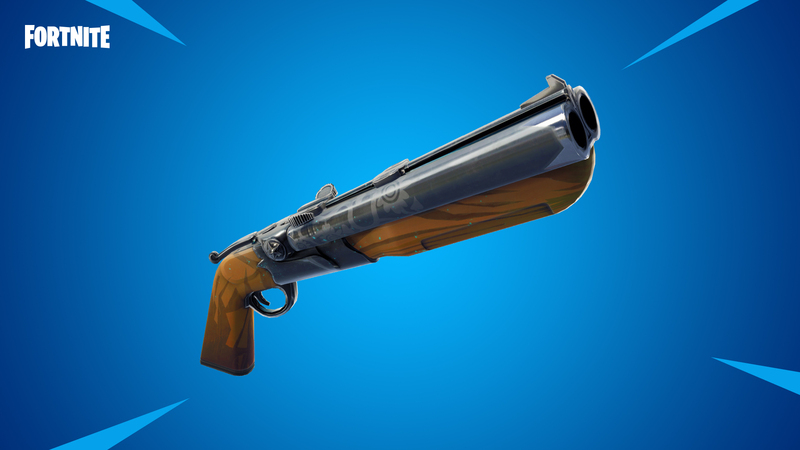 The double barrel shotgun is available in epic and legendary variants, with the epic shotgun dealing 143 damage at “extreme” close range, and the legendary dealing 150 damage. In this week’s new Steady Storm LTM, the Storm is relentless and will constantly close in with no breaks. There won’t be any safe zones on the map, so you’ll have stay vigilant and keep monitoring the map to keep dry. It should be an interesting addition to the game and might go some way to stop turtling. As for Save the World, Ragnarok – who’s the tier 100 skin for Battle Royale – makes the jump to PvE, and there’s a new set of Horde Challenges. Features New Subclass – The Dark Viking. Fixed an issue where War Cry’s Mighty Roar perk would not apply to allies who were obstructed by the environment. Fixed an issue where equipping Goin’ Commando caused the players feet to slide. Freedom’s Herald (and rarity variants) can no longer roll Magazine Size or Fire Rate perks, as this weapon can not hold more than one round. Terrain will no longer generate next to each other in Desert and Route 99 biomes, this prevents the pit of doom where players can’t build out and are stuck. Various missions that should not have spawned in the Desert sinkhole now won’t spawn there. 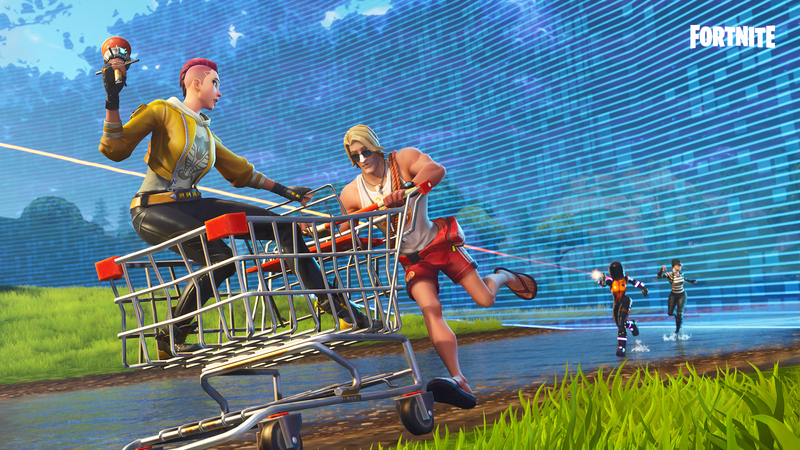 The post Fortnite v5.20 patch notes – Double Barrel Shotgun, Steady Storm LTM, Ragnarok in Save the World appeared first on VG247.